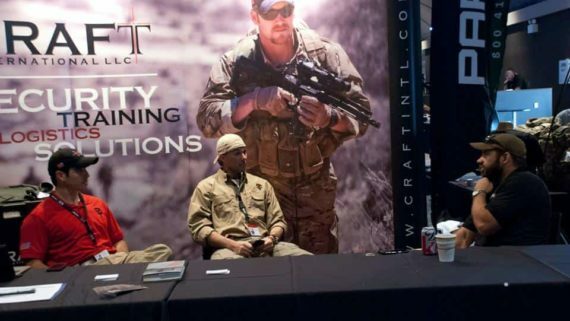 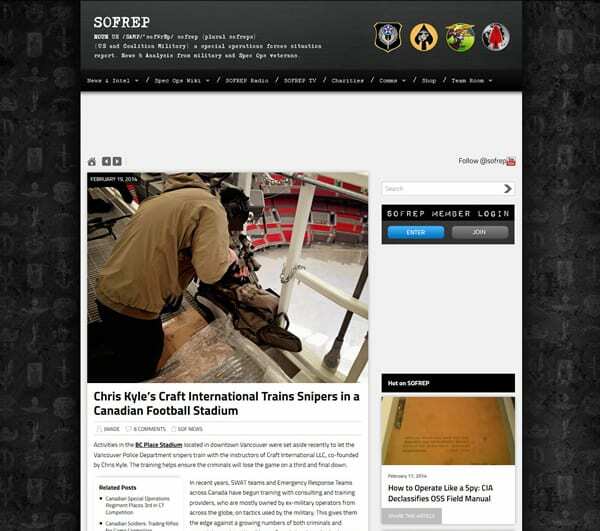 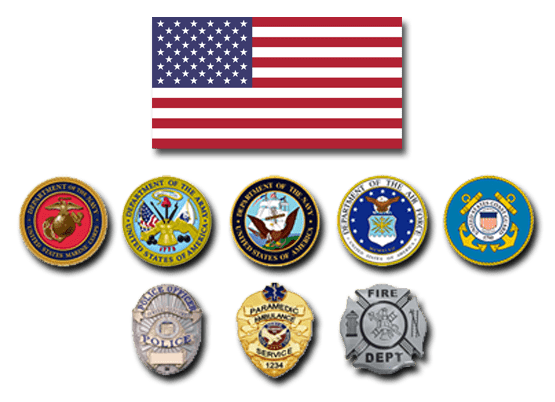 “Activities in the BC Place Stadium located in downtown Vancouver were set aside recently to let the Vancouver Police Department snipers train with the instructors of Craft International LLC, co-founded by Chris Kyle. 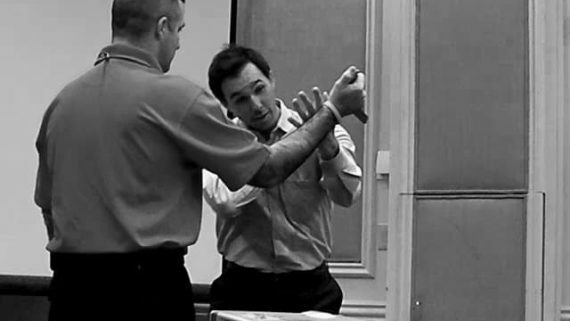 The training helps ensure the criminals will lose the game on a third and final down. 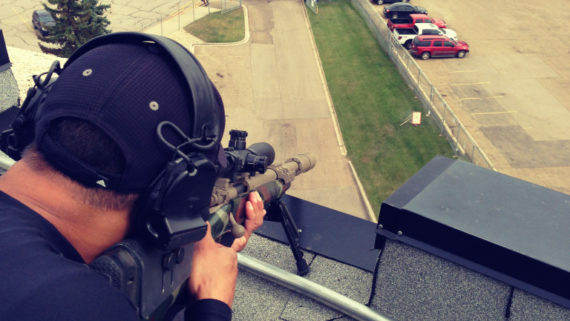 A very informative article about the Police Sniper Response to a Public Venue Course™ (PSRPV™) by Mark Lang and Kelly Canterbury.